Saros 143, the name given to this particular eclipse family, was seen by my wife and me on 24 October 1995, in Mandawa, India. We saw it as a morning eclipse, with a brilliant purple chromosphere, the Sun’s inner atmosphere, and 42 seconds of totality. It was short but exceedingly beautiful. Total solar eclipses require 3 simultaneous occurrences: New Moon, the Moon’s passing directly in front of the Sun, and the Moon’s size viewed from Earth being larger than the Sun’s apparent size. The Moon’s orbit is not coplanar with the Earth’s, and about every 13.6 days it crosses the plane of the Earth’s orbit. This must occur with New Moon, for a Total Solar Eclipse to occur. Finally, the Moon must be close enough to the Earth and the Sun further away, so the Moon will cover the Sun. It is a remarkable cosmic coincidence that the Moon is about 1/400 th diameter of the Sun and the Sun is about 400 times further away. Without going into the mathematics in great detail, these 3 events come into line every 18 years 10 or 11 days (depending upon a leap year) and a third of a day, which shifts each eclipse in the family about 1/3 of the way around the world and either northerly or southerly (in this case southerly). This eclipse was 18 years and 10 days after the Indian eclipse and was shifted 1/3 of the way around the world. This time around, the eclipse was further west, beginning near Bermuda and ending in Ethiopia. 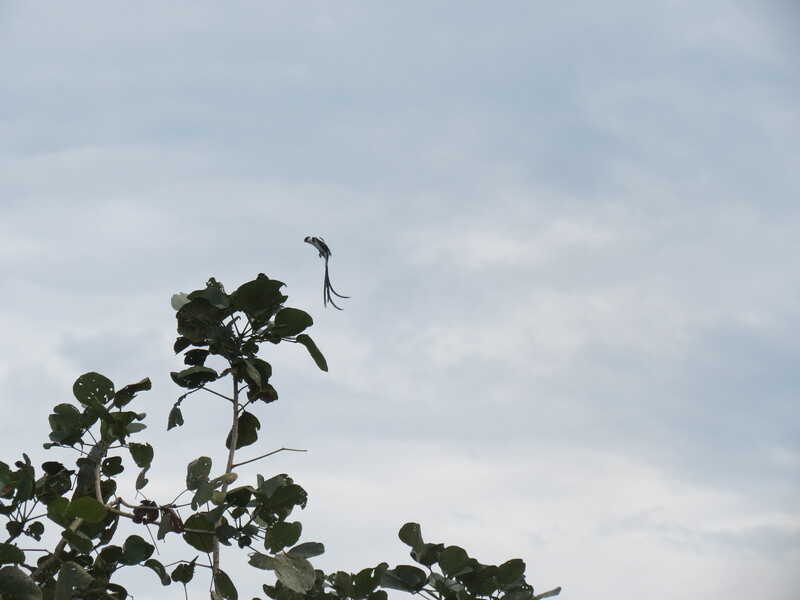 We saw it in Uganda in late afternoon. There are often problems getting to the eclipse track, and for me, it involved four flights, two of them 7 hours or longer, and arrival the following night after I left early in the morning. The transatlantic flight was badly delayed, but I eventually got to Entebbe. and in the afternoon the sanctuary where Ugandans are trying to bring back endangered species. We had our first meeting about the eclipse that evening. I was one of only two non or partial German speakers, and the other was married to a fluent speaker. Most of the group spoke good English. The difficulty with my German and the softness and accent of the Ugandan English would make this a more difficult trip than I had expected. 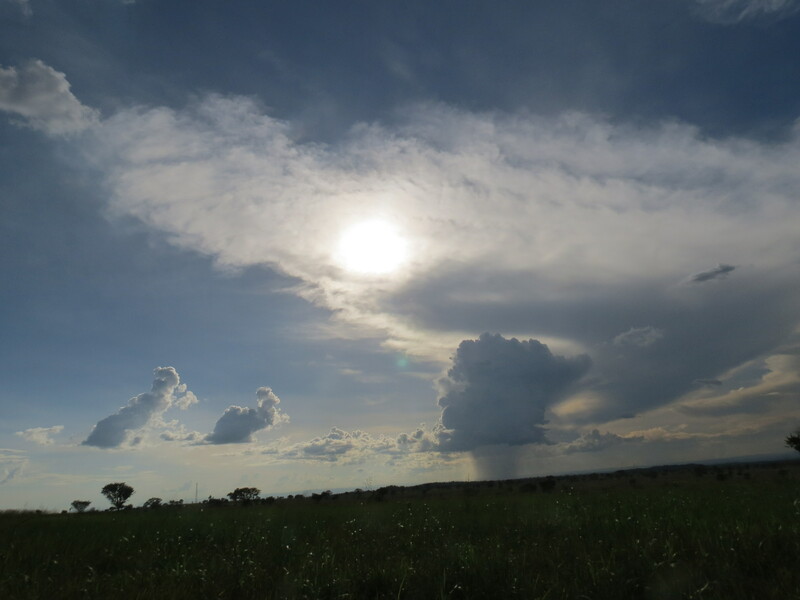 We drove northwest to Murchison Falls the day before the eclipse. We did not, however, scout for eclipse sites. This would prove to be unfortunate on eclipse day, when the primary site, north of Pakwach, was scouted by us with nobody having their eclipse gear–cameras, telescopes, computers, and quite complex instruments that many take to an eclipse. Had the site been optimal, we would have had to return to get the gear and tell others. We returned to the hotel and left for a site east of where we were, where the road curved into the track, and set up in a field nearby. The southeasterly flow brought cumulus clouds, and afternoon convection occurred, although it was capped at about 2500 meters. We missed first contact by about five minutes, then had clear skies through about 60% partial phases. Unfortunately, cirrus outflow from a distant thunderstorm had a northerly flow, and we had progressively thickening clouds as time passed. At 10 minutes before totality, I lost the view in binoculars, because of clouds and dimming sunlight. Approach of the Moon’s shadow. Just after third contact, with the Moon’s moving away from the Sun. The shadow appeared in the western sky as a huge black conical wall. 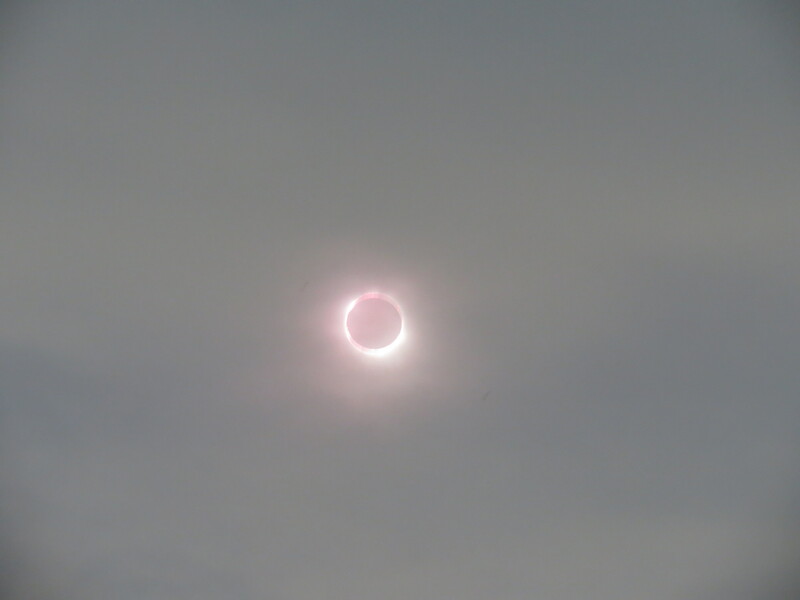 We were able to see the diamond ring, Bailey’s beads, the inner corona (not the outer) and a lovely eclipse through clouds. I think while some were disappointed, they were only a few. We were extremely lucky to see this eclipse. The climatological predictions were against us, but we got to a good spot and had a good view. I’ve seen better; I’ve seen a lot worse, and there are few things more depressing than being totally clouded out for a total eclipse. The next day, we toured the nearby national park and took an afternoon boat ride up to Albert Falls. What struck me most was the beautiful green of the African bush. 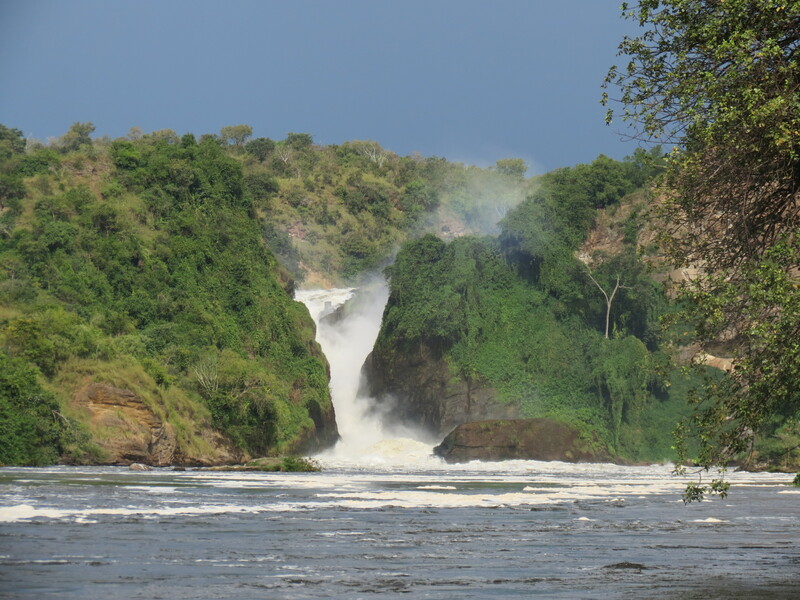 The wildlife was good, especially from the Nile; the green was something I had not seen on my trips and safaris to Kenya, South Africa, Botswana, Zimbabwe, Zambia, and Namibia. 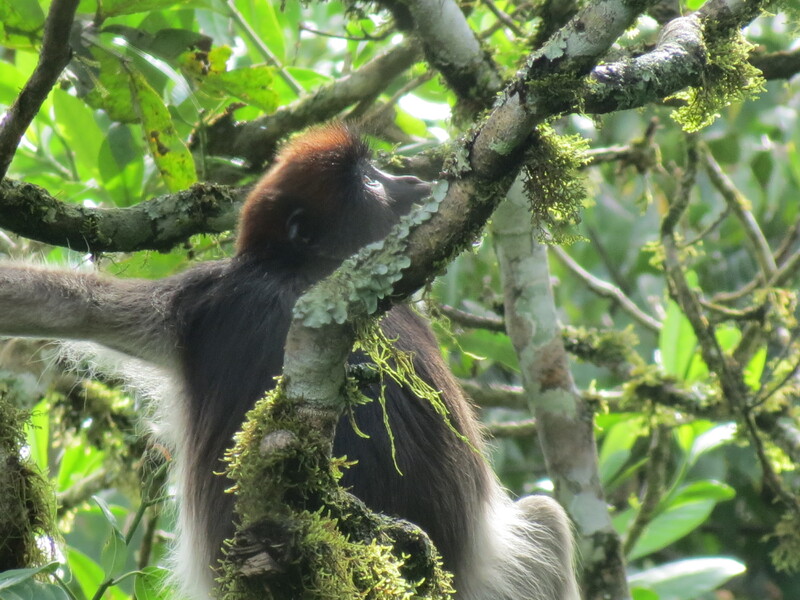 The following day we drove south to Kibale Primate Park, This turned out to be about a 12 hour slog along dirt roads that were so bumpy that my stomach hurt, a first. Lunch was late, at Fort Portal, and we pulled in about 6. Darkness comes early after sunset in the tropics; it comes relatively early in Tucson, at 32 degrees N., and it comes much later in the northern US (45-49 N). 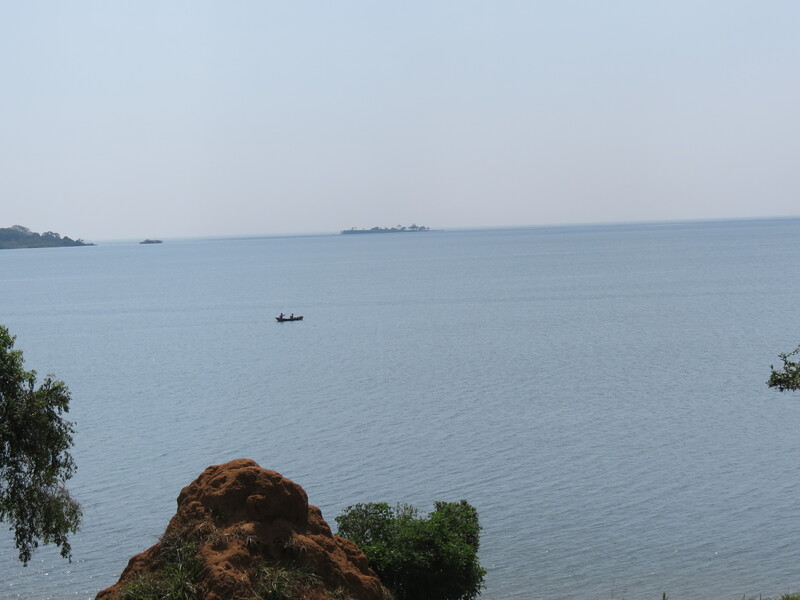 After the primate tours, we went to Queen Elizabeth National Park, crossing the equator, and took game drives and a boat ride along the channel of Lake Edward. The drive back to Entebbe took a day. I don’t go into detail here about safaris, except to show pictures. This was an eclipse trip with safaris being a big part of it. Such a concept is foreign to many people, including the eclipse leader in this instance. 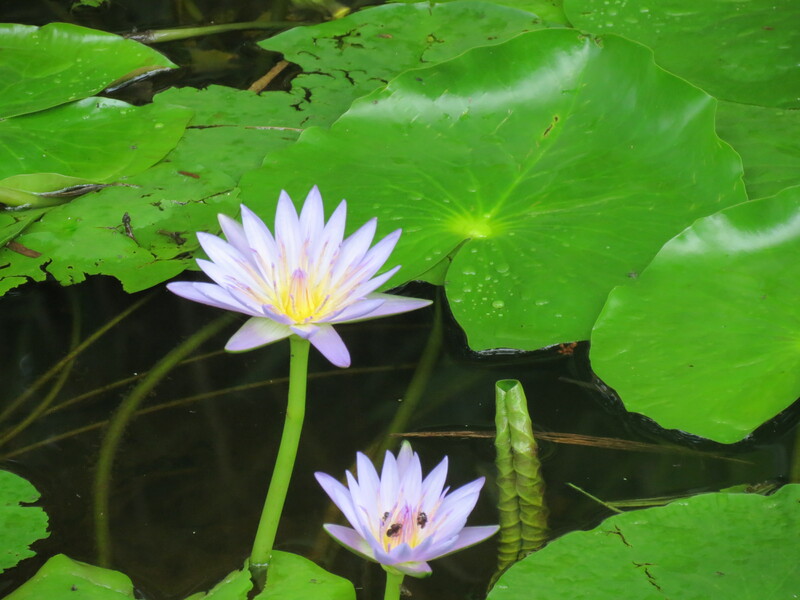 The primary purpose of the trip is to see the eclipse, and that has priority over everything else, including sanctuary visits, seeing wildlife, buying trinkets and newspapers. Admittedly, that is my opinion, but had we avoided those mistakes, more options would have opened to us on eclipse day. We were lucky; we saw the eclipse. We could have easily had missed it. Next total eclipse is 20 March 2015. We will fly this eclipse, since ground viewing is low probability in difficult to reach places. I do have concerns about the flight and frosted windows, which severely degraded the view my wife and I had on the 1 August 2008 eclipse. The plane must have clean, dry windows. Water gets in only through the doors and from cleaning; it does not affect the windows from the outside, only the inside of the outside window. This concept has yet to be fully understood by tour operators, although one will use isopropyl alcohol to clean the windows, which has a lower vaporization temperature. Interestingly, although my comments have not been completely believed, those who fly eclipses are now carrying hair dryers and long extension cords, suggesting that perhaps some of my rather heated past words are hitting home. The other concern I have is the ability of some eclipse chasers to feel they are better than others and take views from windows to which they were not originally assigned. This probably will not be changed. In 2015, I hope to speak German much better. I plan on commenting in both languages at the pre-flight briefing. Those who disagree with me were not present during the time of the eclipse. They had clear views through clear windows. All of us who pay for one of the great experiences in the world deserve an equally good experience, assuming the weather cooperates on eclipse day. 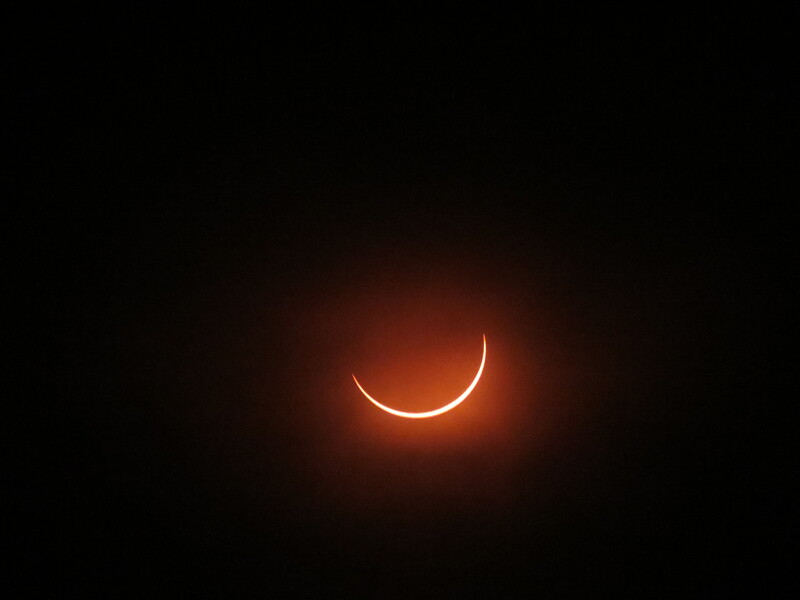 This entry was posted on November 13, 2013 at 16:49 and is filed under ECLIPSE CHASING, ECLIPSE TRIPS. You can follow any responses to this entry through the RSS 2.0 feed. You can leave a response, or trackback from your own site.